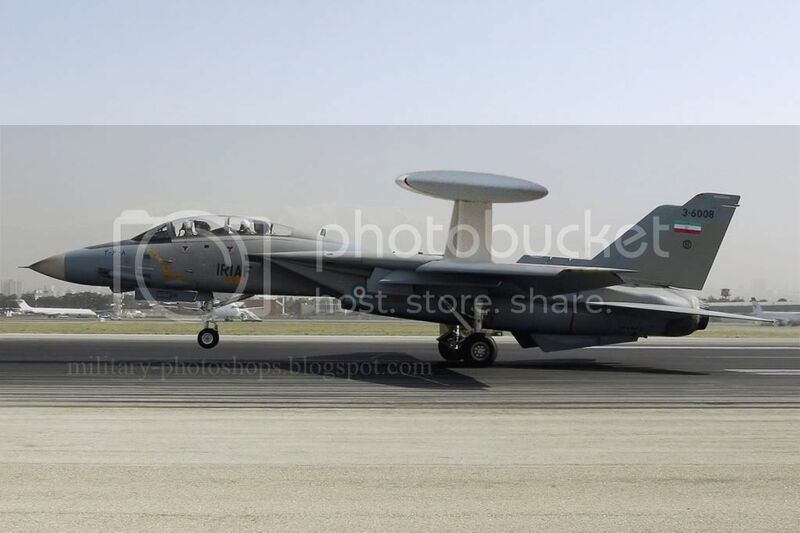 IRIAF has a new addition to its inventory , Tomcat the Mini- AWACS, well not AWACS exactly but AEW aircraft. It will be able to scan an area of 100 nautical miles and with a secure data link , transmit information to about 10 air craft in formation. In the summer of 1984, it is estimated that Iran could fly only 15-20 Tomcats, maintaining them largely by cannibalization. Very often, Tomcat served in a mini-AWACS role by virtue of their powerful radars and was deliberately not risked in combat. Stupid schmukh. trying to spam me, at my own blog.